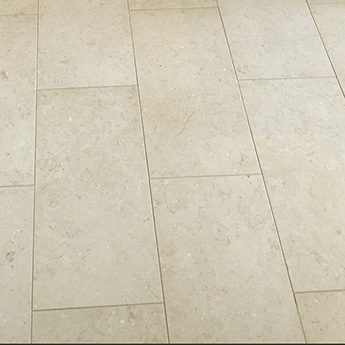 If you are looking for a unique style and durable covering you may just find your perfect tiles within our extensive limestone collection. 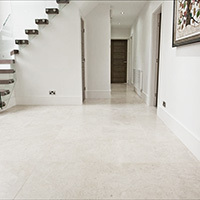 Soft neutral colours are a feature of natural limestone tiles and this makes them an elegant choice for wall and floor designs. 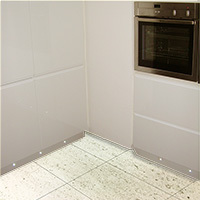 You can select from honed limestone in addition to polished tiles. 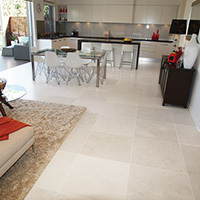 Limestone tiles are available in light shades including grey, cream, white and beige. The variety of sizes available enables you to acquire the format which best suits the layout of the room in question. Limestone wall tiles provide an elegant backdrop and are even selected for fireplace surrounds. 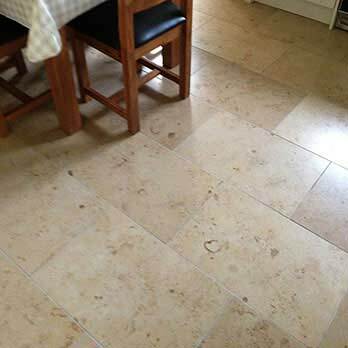 Limestone floor tiles are not only chosen for home designs but have also been selected for expansive public areas including shopping centres. 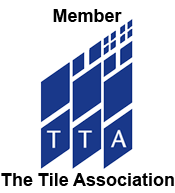 You can browse through the full range of limestone tiles from Tilesporcelain and order samples of any of the products available for a closer look. 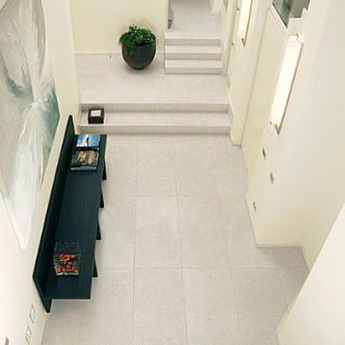 Stone tiles are notable for having naturally occurring variations and Limestone is certainly no different. Factors in terms of veining, fillers and contours all contribute to create a unique look.